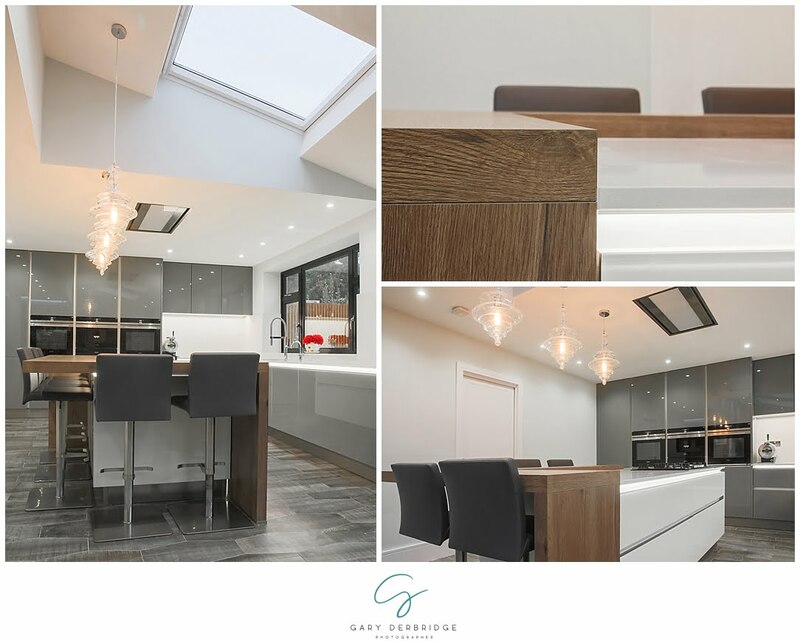 I recently photographed a stunning kitchen and interior in Westcliff-on-Sea Essex. The home owner in my opinion had fantastic taste, and I just loved the fact they had even included a swing for their daughter (and them) to play on! The beer dispenser on the kitchen work top I bet is a great hit when entertaining friends and family. I also simply loved the Grey colour scheme that they had chosen, and I think it looked very slick! It had gorgeous large doors opening onto a very smart garden and outdoor seating area. The only downside of my job is the kitchen envy that I develop visiting these fantastic spaces. 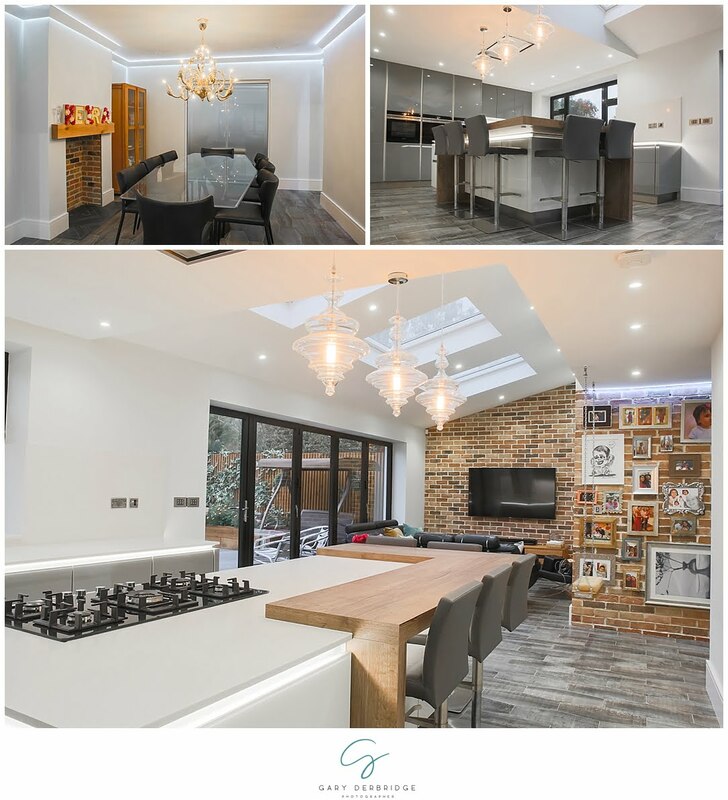 The kitchen work was completed by Kube Kitchens. I was working on behalf of Rob and Shane at their Leigh on sea showroom, however I have also completed work also for their Upminster and Irish showrooms in the past. I have had a great working relationship with them over the last few years, and I have now completed many photography assignments on behalf of them. Some of which can be found here. Since this shoot last week, I have now completed another shoot. 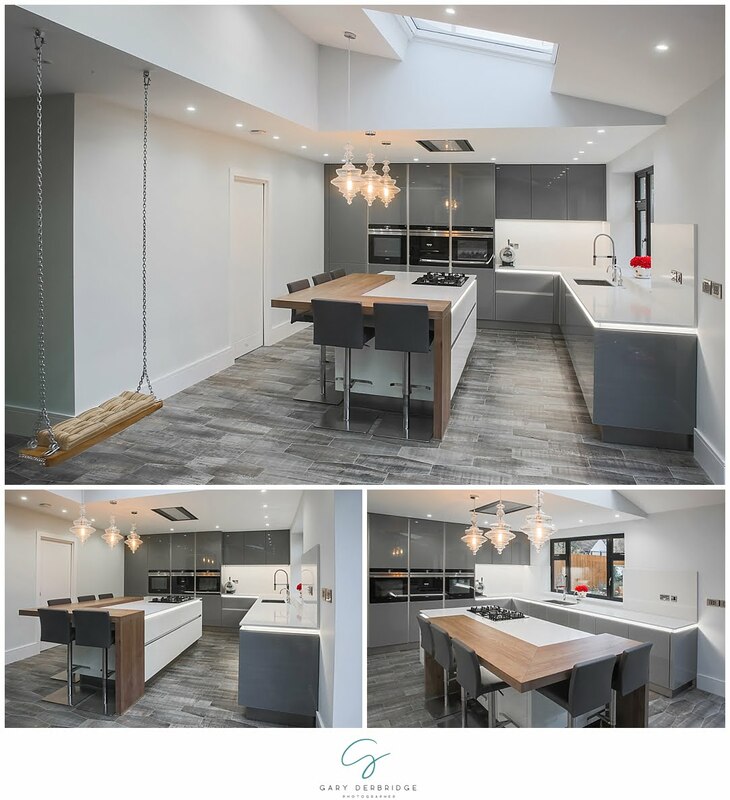 Yet again the quality of work shines through and I will be sharing some images from that kitchen shoot very soon on my blog. If you have a interior photoshoot that you wish for me to complete, you can find some more of my recent work here. If you like what you see then please get on touch with me. You can email me on gary@gdphotographer.co.uk or call 07852 457661. I cover nationwide and have even flown abroad before to complete a commercial shoot. I really will consider any job! I look forward to meeting your requirements very soon!